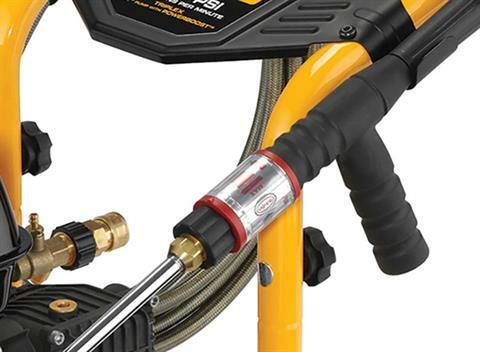 Blast through dirt and your to-do list with this high-performance pressure washer. The premium quality parts provide durability while the pumps provide steady pressure for consistency. 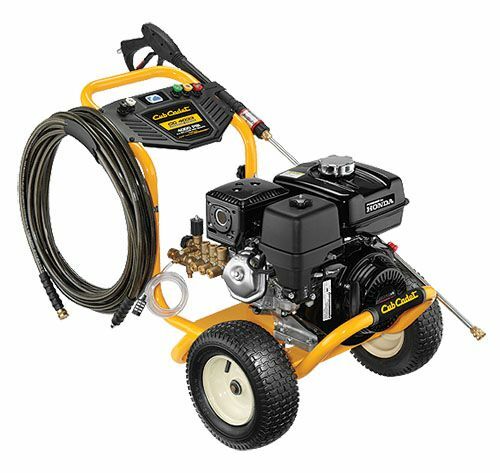 So whether you're prepping your home for a new coat of paint or cleaning your patio, a Cub Cadet pressure washer will get the job done. STEADY PRESSURE: Heavy-duty contractor grade AAA™ triplex pumps make your machine more efficient, getting the job done faster. 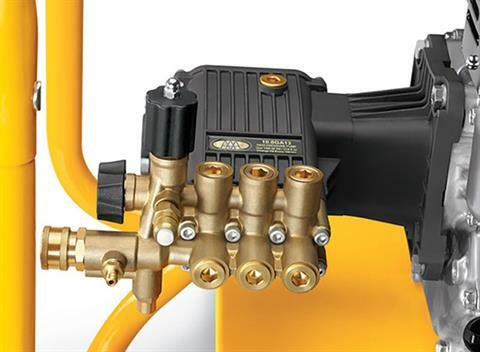 The pumps also provide consistent water pressure, with no surge or pressure losses. That keeps you going as strong as long as you need to. 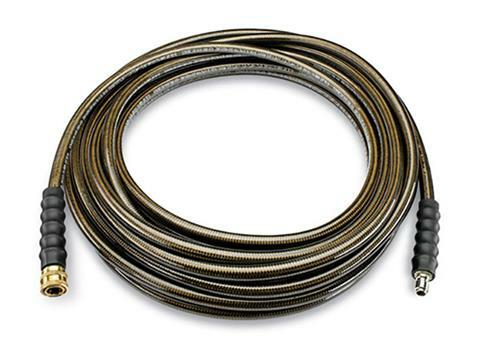 HEAVY-DUTY HOSE: Tough and durable three-layer 25 - 50 ft. hoses are made up of an inner layer of polyester, strengthened by a brass-coated steel braid, and a clear outer jacket. INCREDIBLE VERSATILITY: Not only is this pressure washer easy to use, but on select models a side-assist handle attached to the wand makes for easy maneuvering and adjustments, allowing you to reach those tough-to-get-to spots. That makes your job easy and thorough. Monster® - 3/8 in. x 50 ft.